The Woolly Brew: Opal Sweet & Spicy 2 in the shop! Opal Sweet & Spicy 2 in the shop! 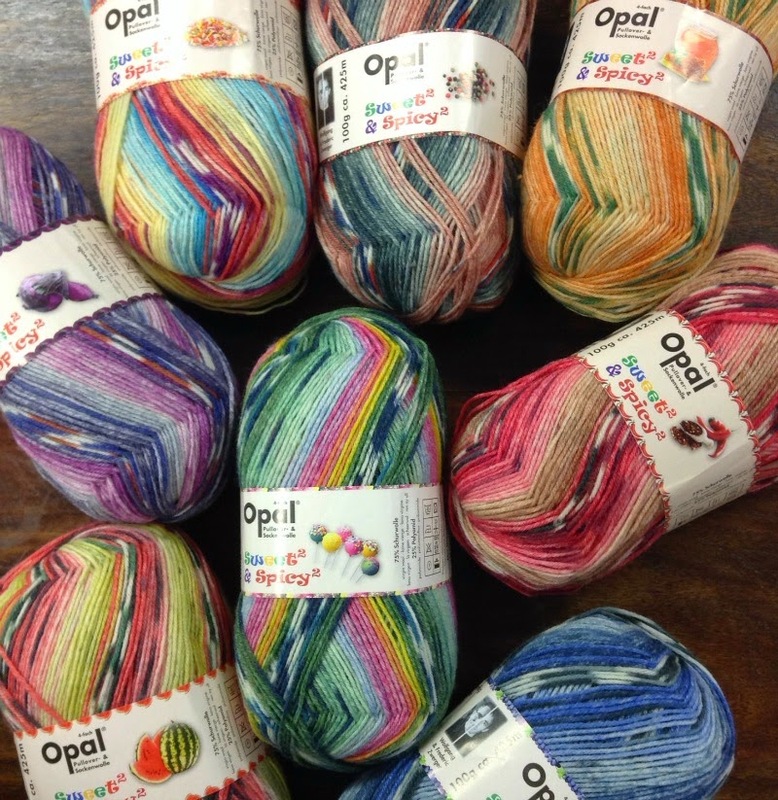 Opal's 2013 Sweet & Spicy sock yarn get a reboot with 8 new shades this Autumn.